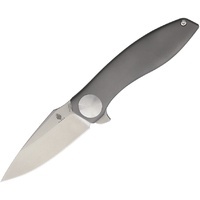 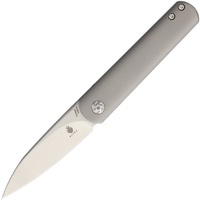 A collaboration between Kizer Cutlery and Ray Laconico created the fantastic Gemini flipper! 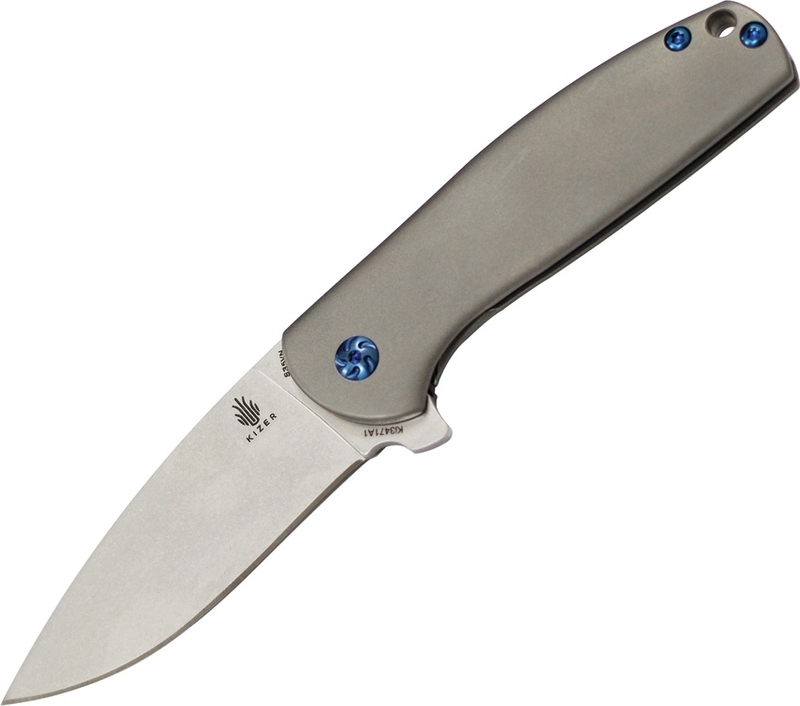 The build quality on the Gemini Ki3471 is just superb. 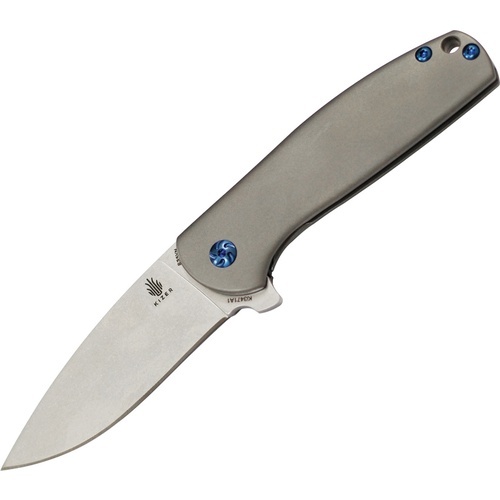 The bead blasted titanium handles look great with the titanium back spacer, blued hardware and blue anodized pocket clip. 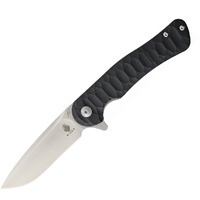 The frame lock mechanism comes with a steel lockbar insert. 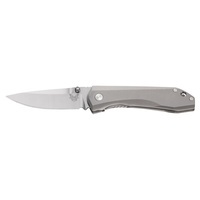 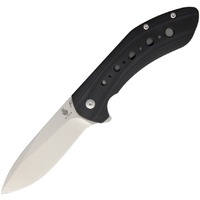 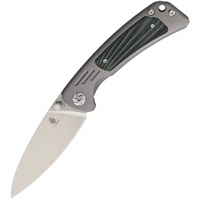 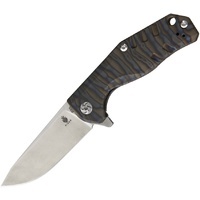 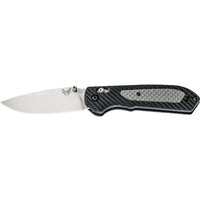 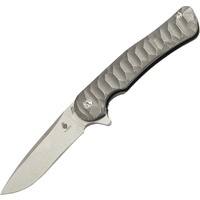 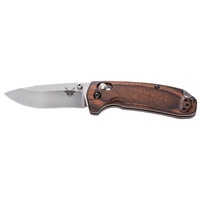 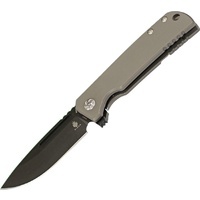 The stonewashed CPM-S35VN steel blade is full-flat ground and deploys on a ceramic ball-bearing pivot. 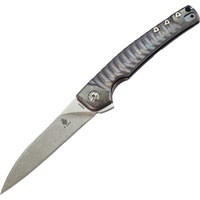 You are going to love this knife!